Right roof ditch moldings for installation.. This product requires: BHY1-50-9L0, BHY1-50-9H0. 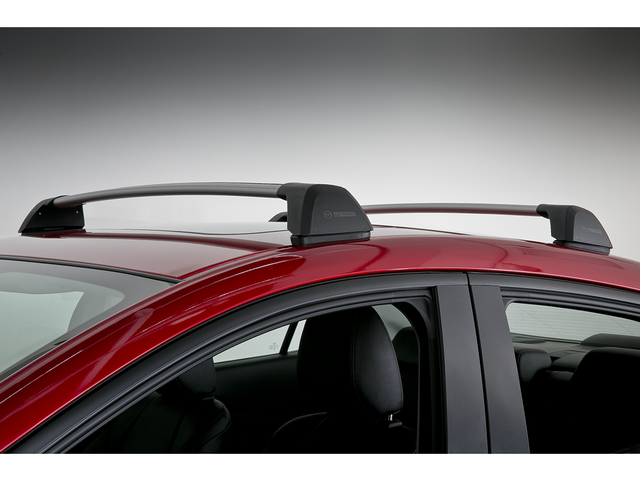 This versatile roof rack is a foundation for holding all sorts of gear. It can accommodate a range of attachments to carry things like bikes, skis, snowboards and more. So no matter what activities you love, your favorite gear can go with you. 100 lb capacity. Requires left &.